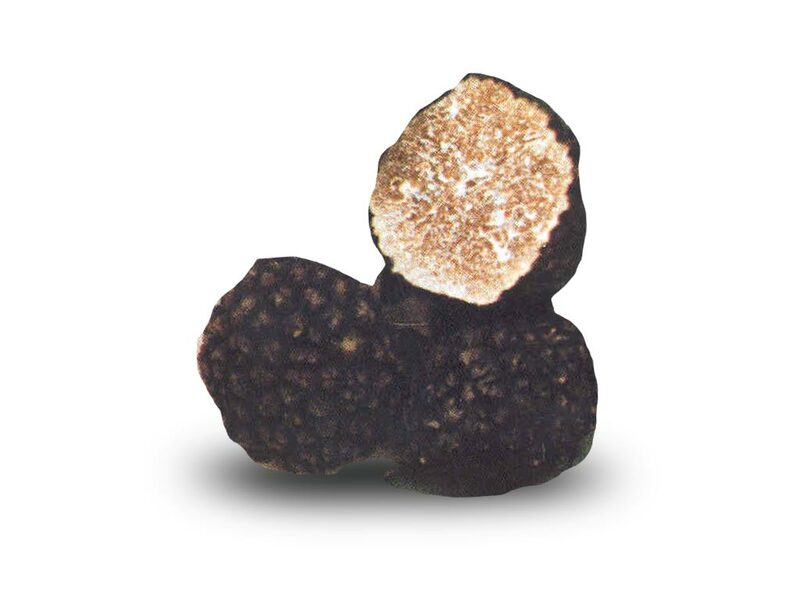 For many, truffles were discovered around the Seventeenth century, after Brillat-Savarin published a list of this precious tuber’s virtues in his famous work “Physiologie du Gout “, in which truffles are ultimately glorified as “diamonds of the kitchen”. Actually, truflles had been already around for many centuries: the first mentions date back to 3000 BC, a time when the Babylonians used to search for this exquisite fungi and loved to use them to enrich their feasts. Truffles were also the main characters of the sumptuous feasts held at Renaissance courts. In 1788 Pico presented his graduation thesis at the University of Turin, in which he first called white truffles with their scientific name “Tuber Magnatum”. 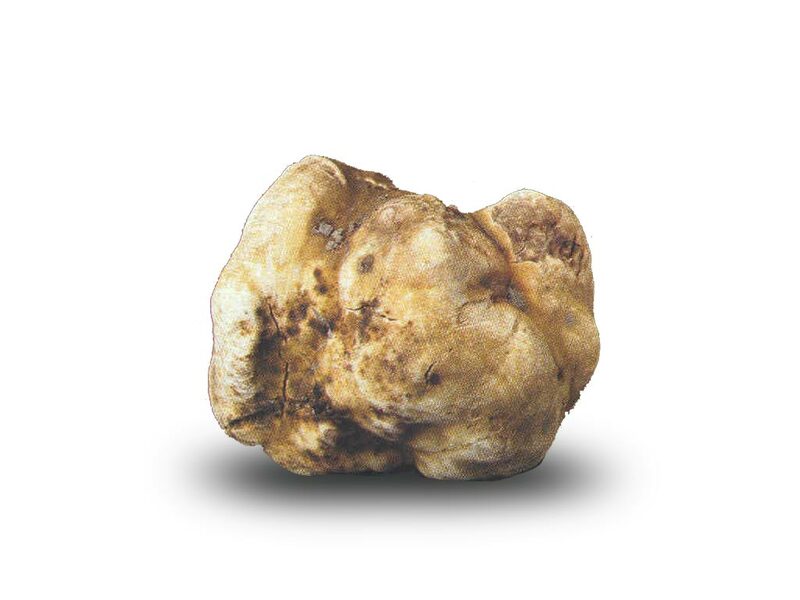 From that moment on, truffles were always referred to with the name of their discoverer: Tuber Magnatum Pico. 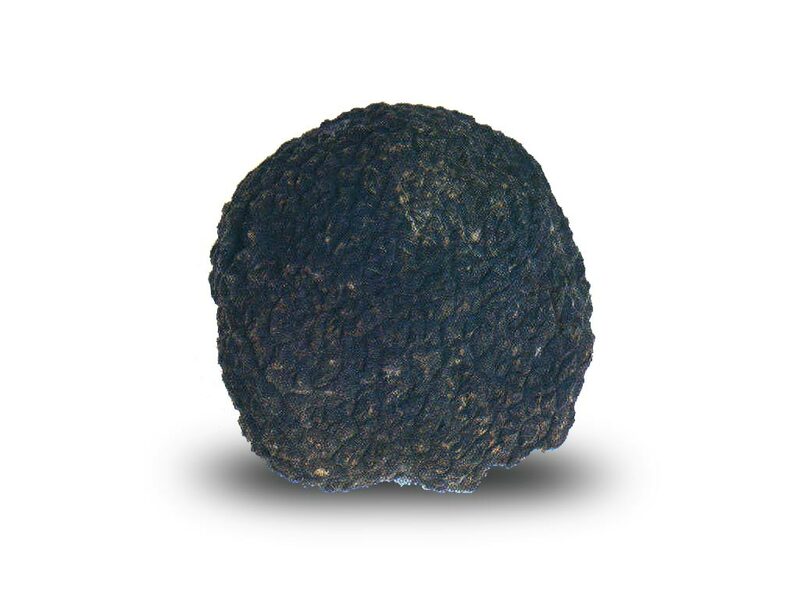 This is the most fragrant and precious truffle, still widely used in the most prestigious restaurants. There are various types of truffle, which come from different areas in the world, but the most acclaimed ones certainly come from Italy. Among the ones you find on the market, as well as on the table, the most famous and spread types are White Truffle (Tuber Magnatum Pico), the prized black truffle or Black Norcia Truffle (Tuber Melanosporum Vitt) and the Summer Truffle (Tuber Aestivum Vitt).